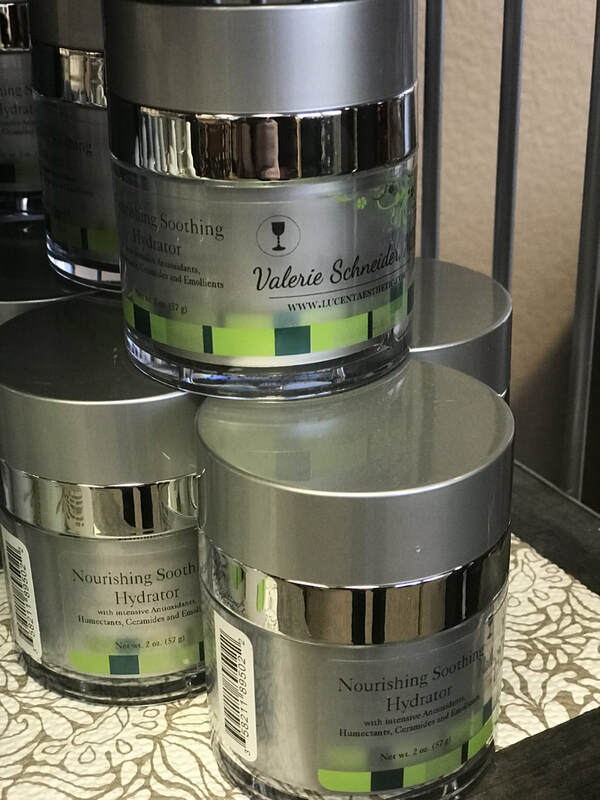 Physician strength skincare products are tested for quality and effectiveness. 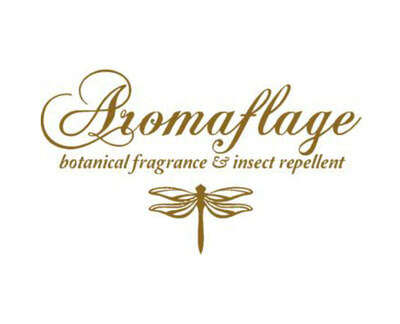 Their concentrations of active ingredients are far superior to drug and department store brands. 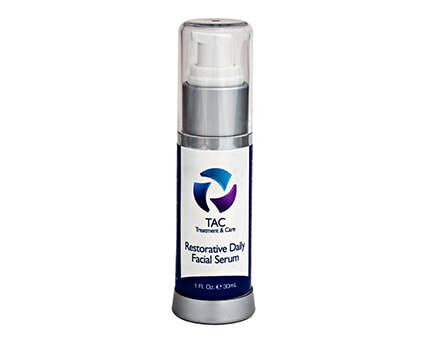 This means you get a highly effective product with proven outcomes! We have and continue to do our own research into the best products available. 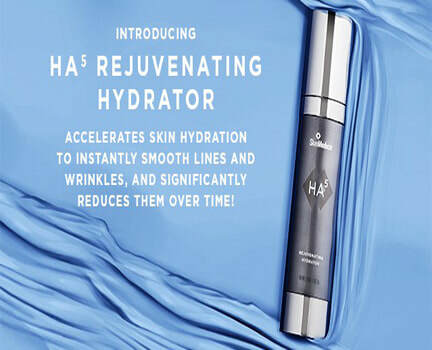 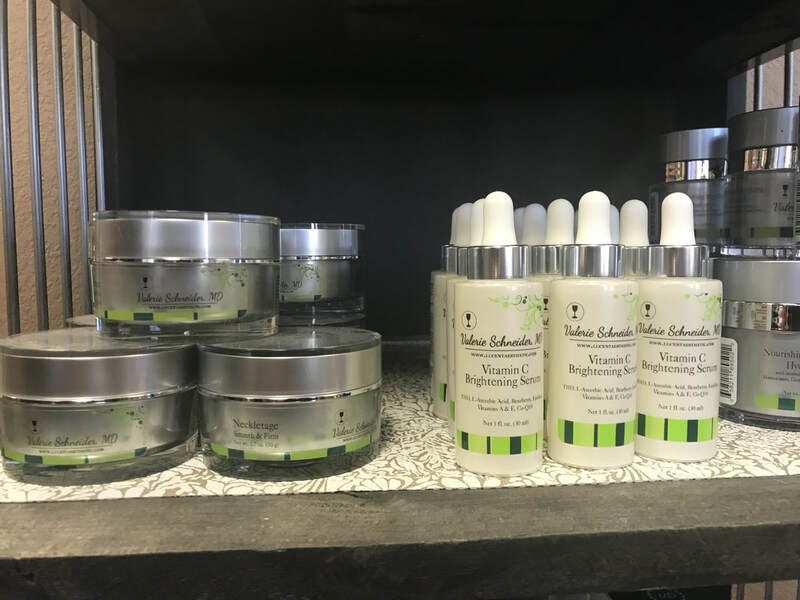 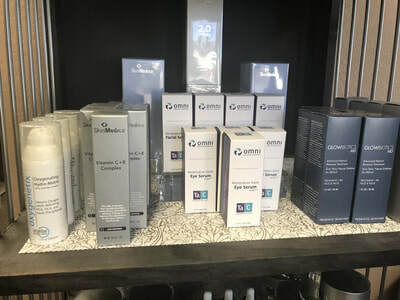 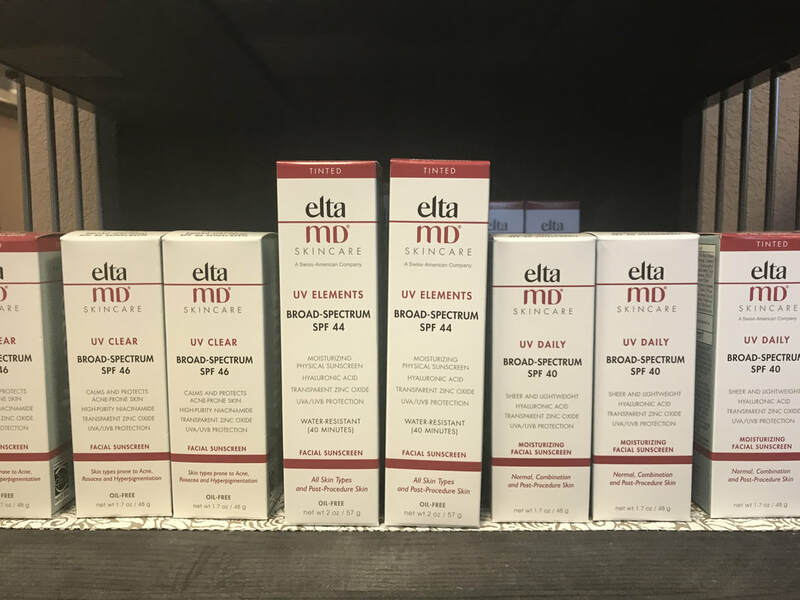 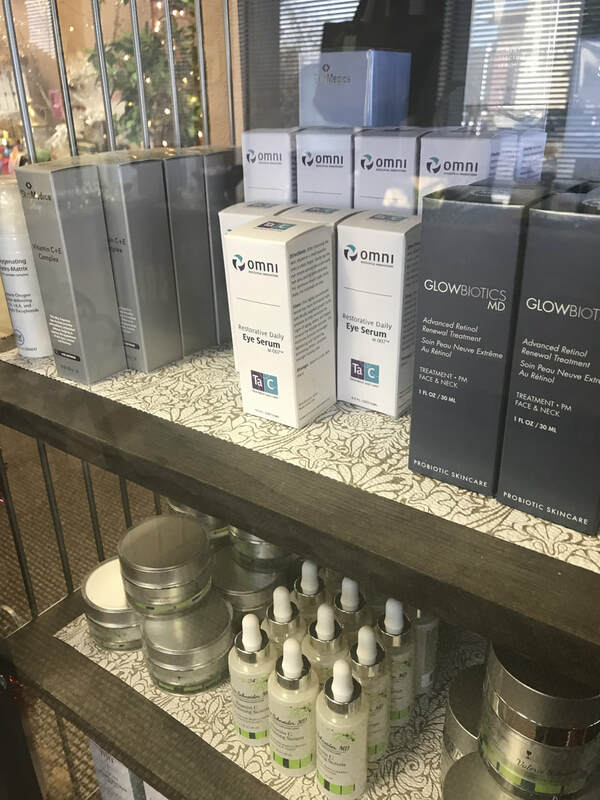 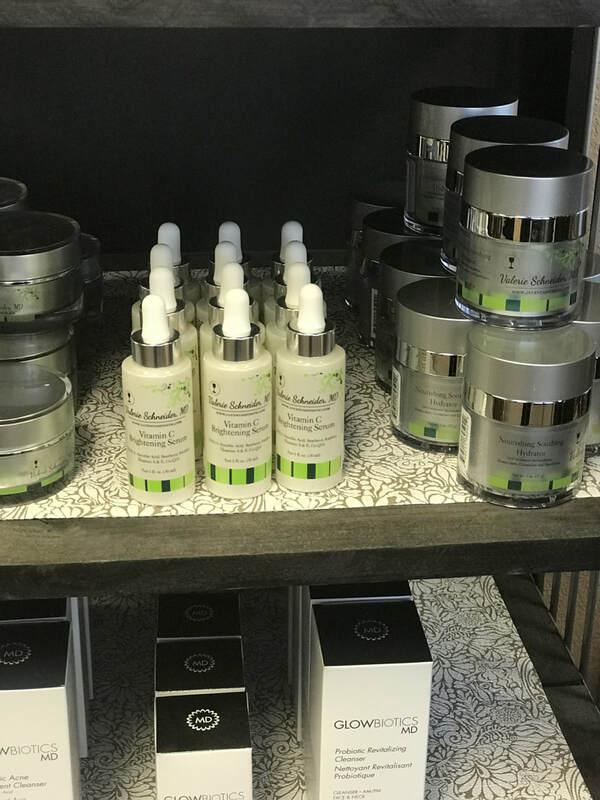 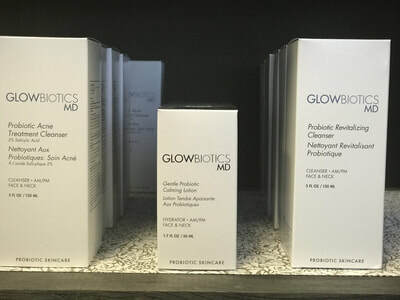 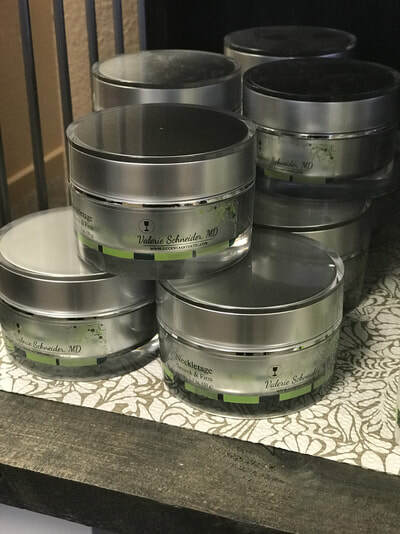 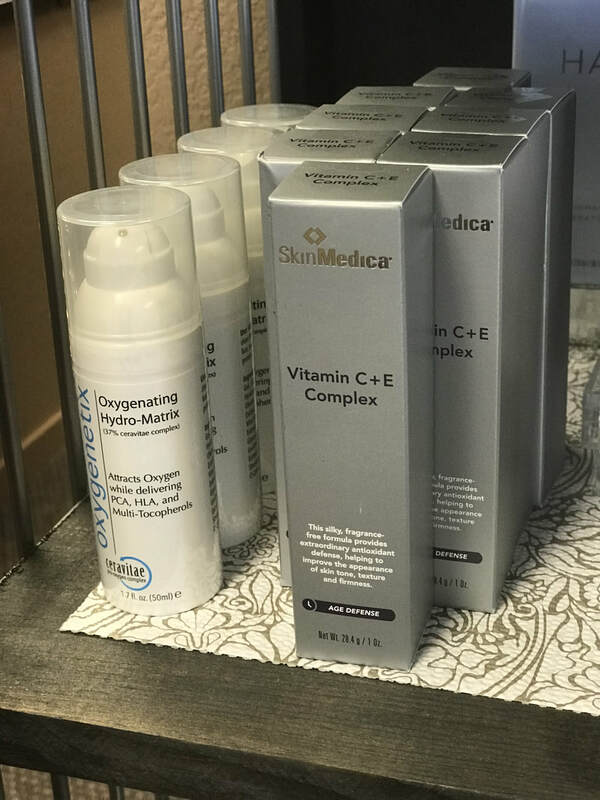 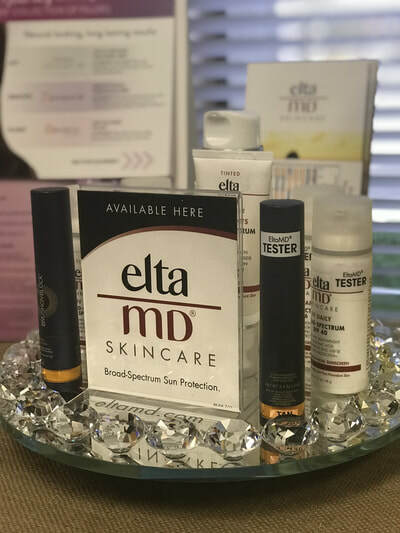 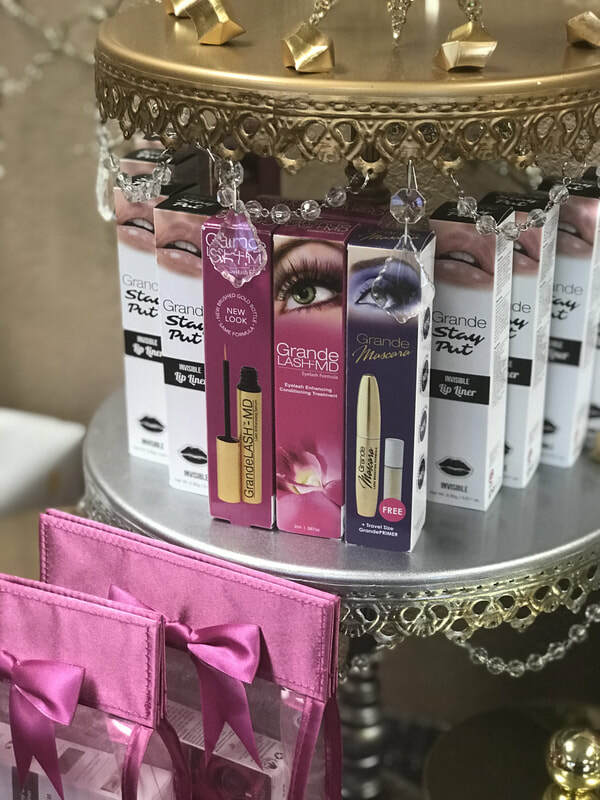 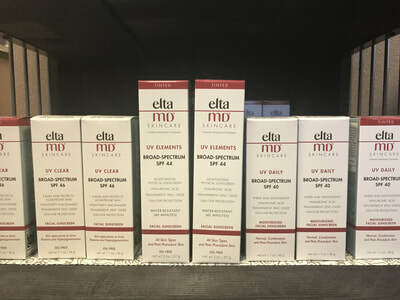 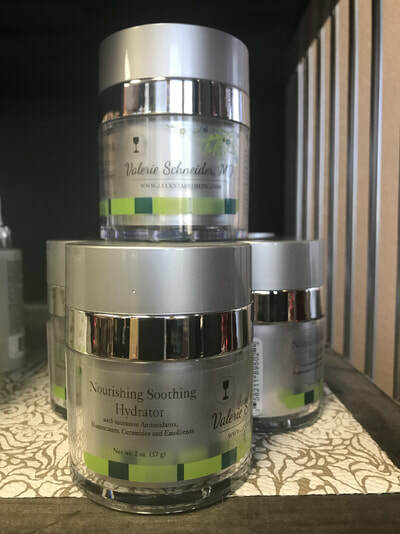 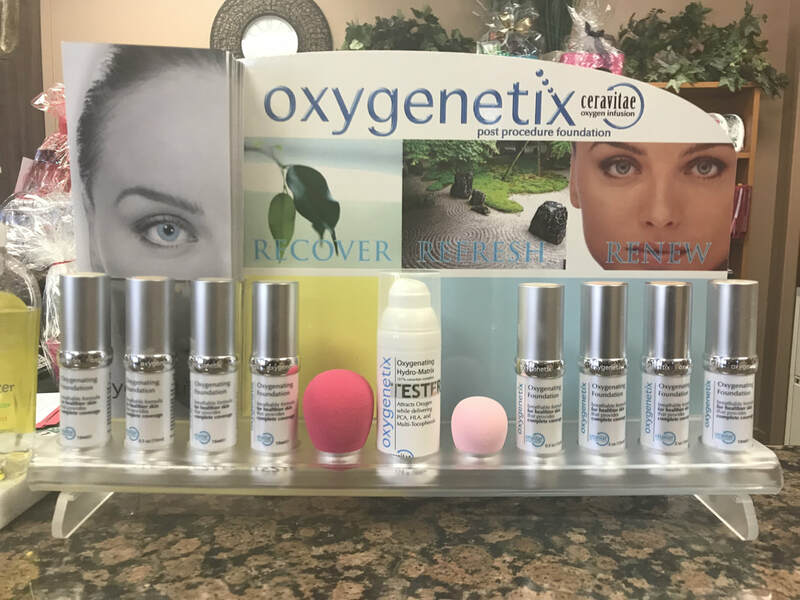 We know that the only way to take great care of your skin is to follow a consistent program of great products in between your visits to our office. 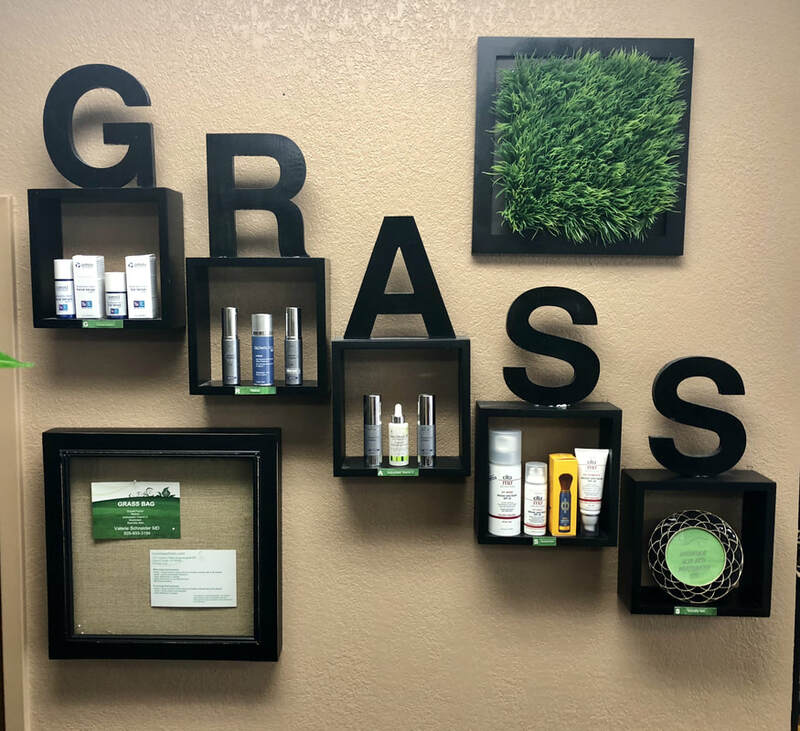 This is why we offer a complete skincare package known as our GRASS Bag, which is customized on a consultation basis to be perfect for your skin, and your skin alone. We’d like to take you far beyond the sales pitch and TEACH you what products you really need and why. Check out our blog where we share our knowledge, recommendations, and expertise. 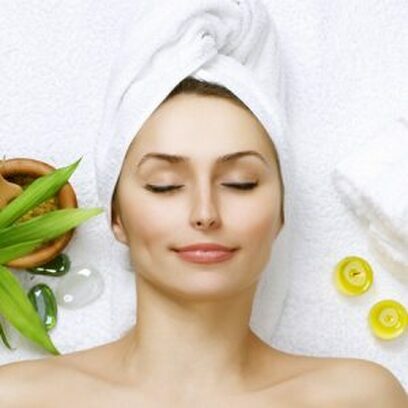 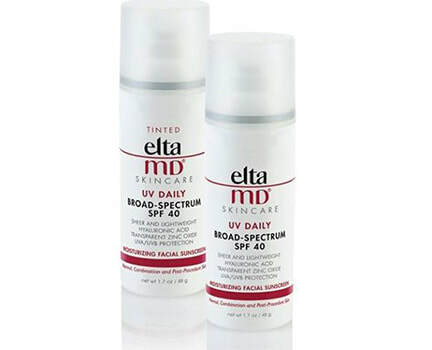 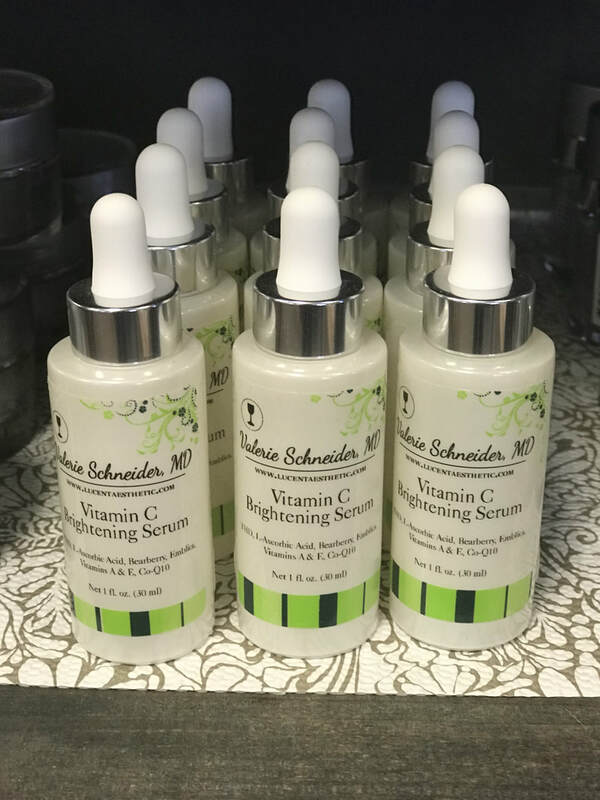 We offer a select variety of medical grade skin care and sunscreen products that we use ourselves. 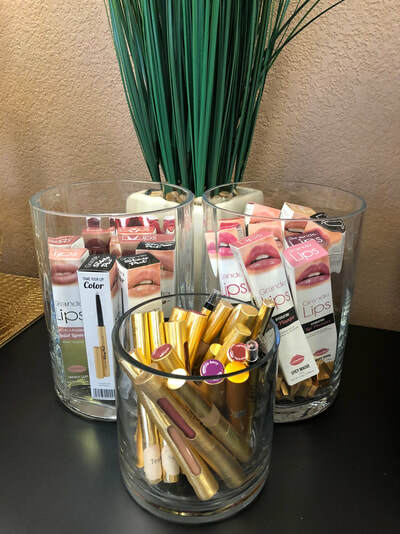 An easy retractable clear lip liner that defines and shapes your lips to make them “stay put”. 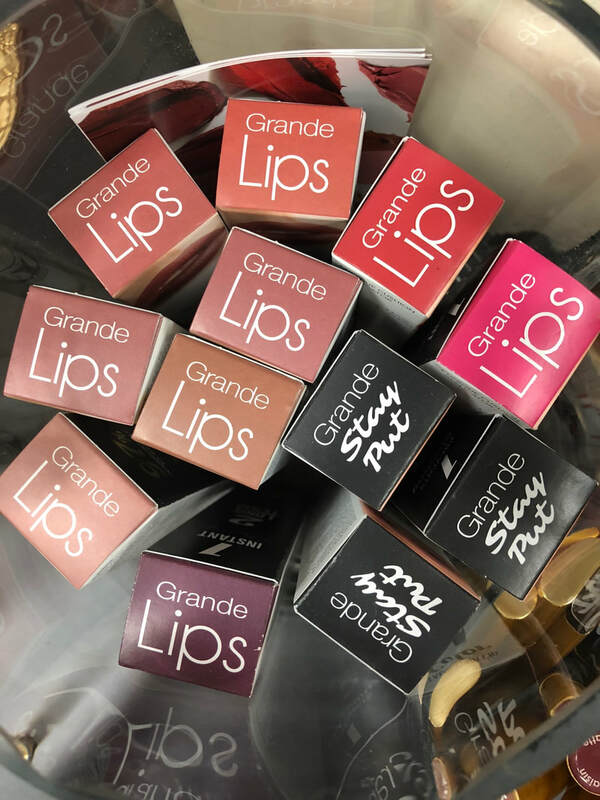 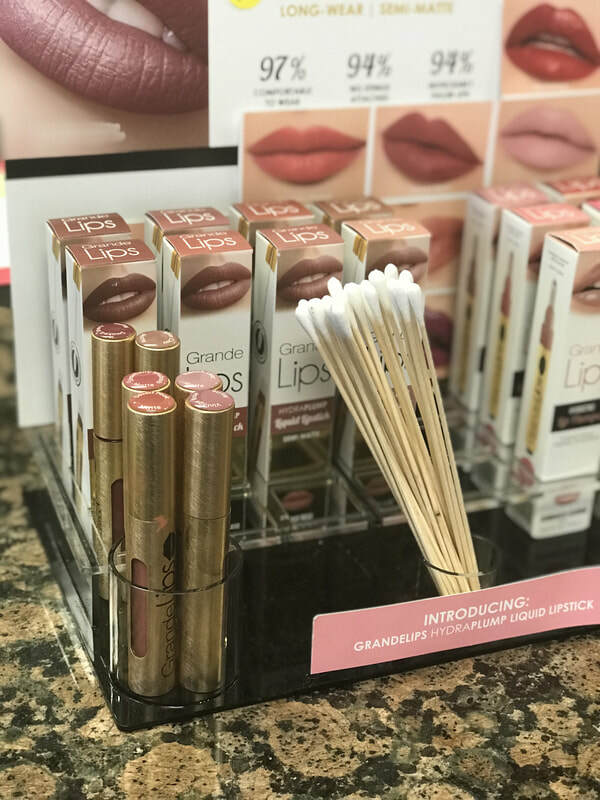 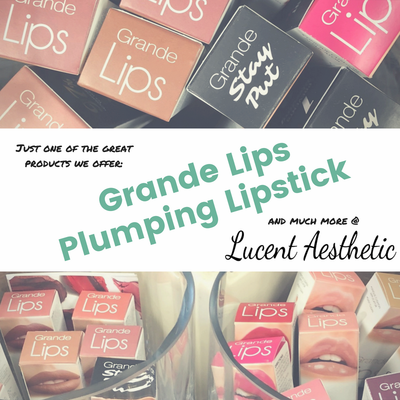 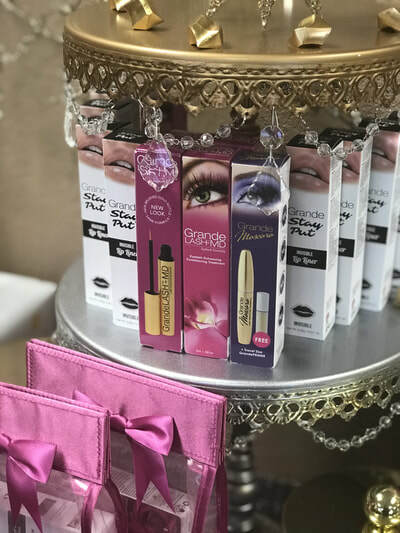 This product compliments any brand of lipstick or gloss. 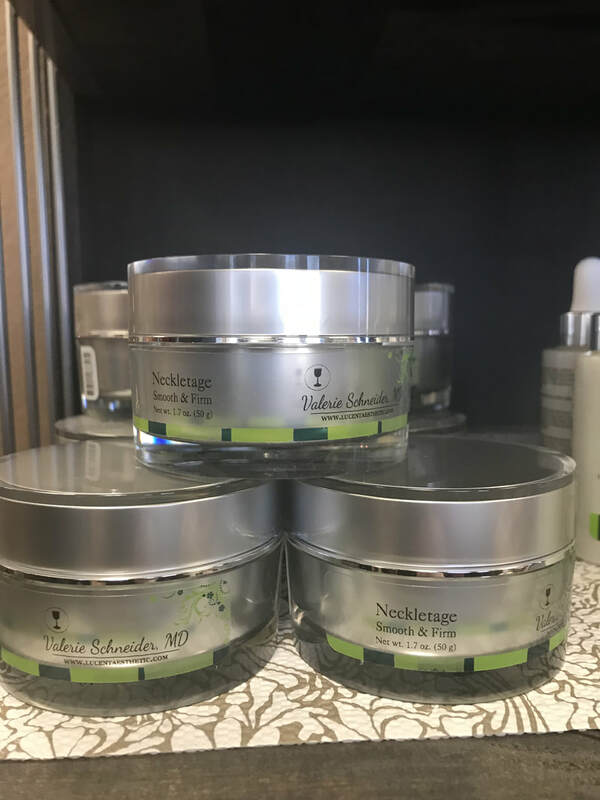 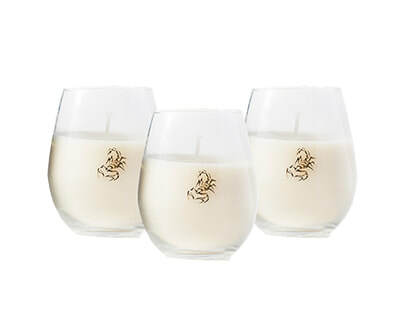 Stop in to get it while supplies last!